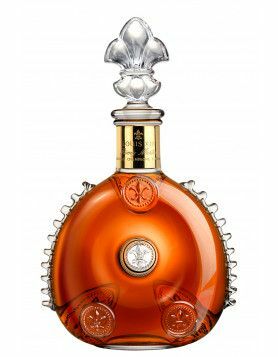 Definitely one for the millionaires out there… It seems that the opulence of Remy Martin’s Louis XIII Cognac knows no bounds. 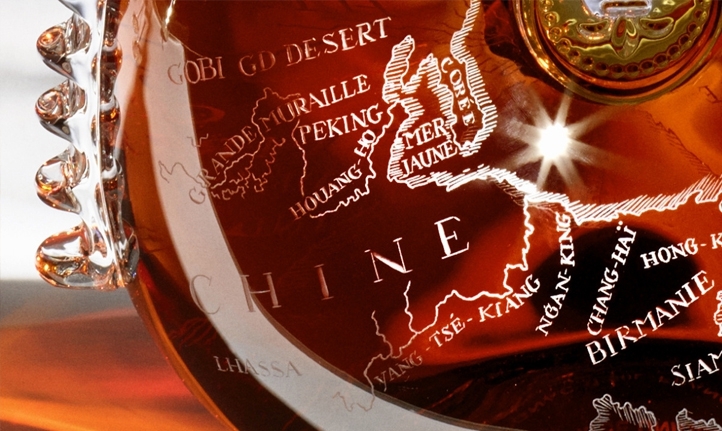 Teaming up with one of the world’s top design labels, Hermès, three magnums of the uber-special cognac have been housed within three decadent Hermès trunks. 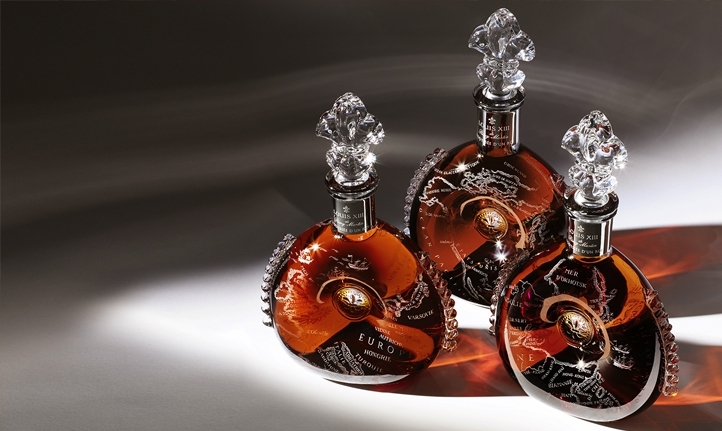 These were specially designed in the designer’s Fauborg Saint-Honore workshops in Paris. 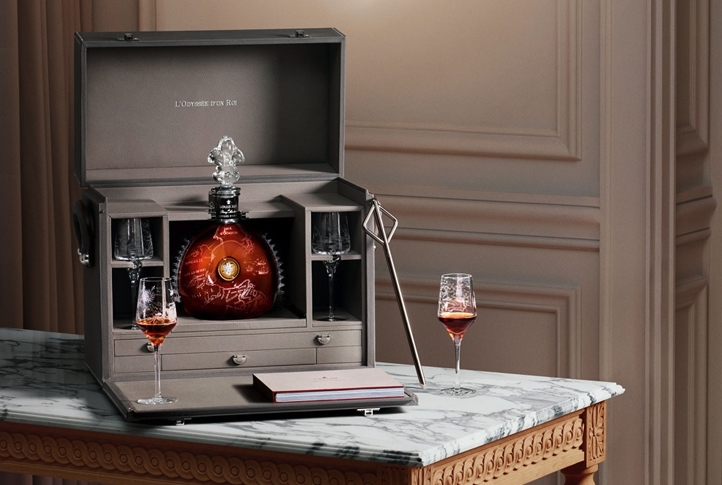 The trunks are dressed in the softest of pewter grey calf leather, and house the decanter of precious nectar, along with two hand blown tulip glasses produced by Europe’s oldest glassmakers, Saint-Louis, engraved with a wheel. 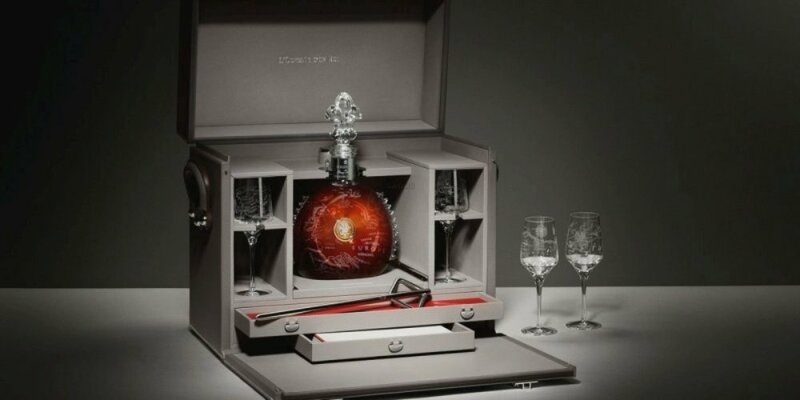 In addition, each trunk contains a pipette forged from white gold. 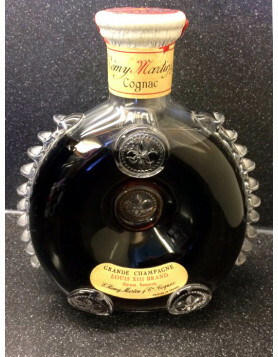 Made by the famous Puiforcat goldsmiths, the purpose of this is to allow the cognac to be served without losing a single drop.